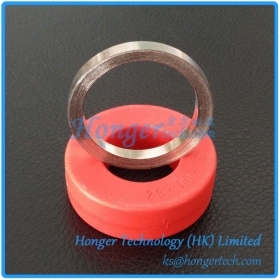 Nanocrystalline Cores For Current Transformer Suppliers,Manufacturers,Factory " "
Featured with very high permeability, high saturation induction, and low core loss, nanocrystalline cores are suitable for high precision current and voltage transformers. 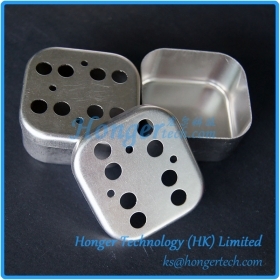 Unique patent hold, DC current immunity composite cores with amorphous and nanocrystalline cores together. 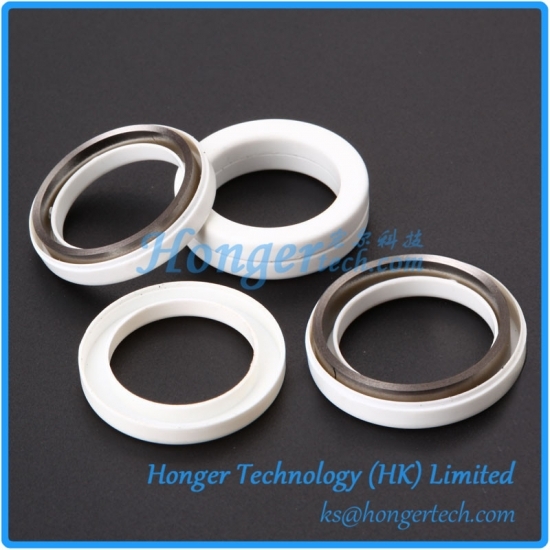 DC Current Immunity Amorphous Cores are made of single magnetic materials with constant permeability (μ = 1400 - 2000). 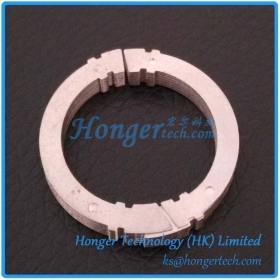 Mu Metal Toroidal Cores are supplied to industries requiring HMA current transformer cores. 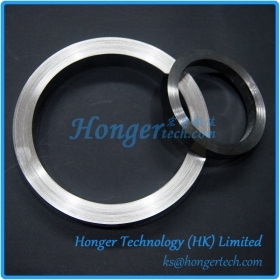 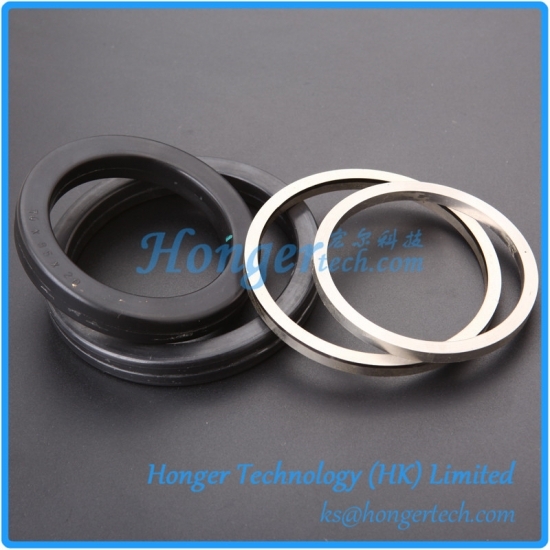 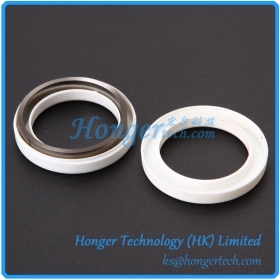 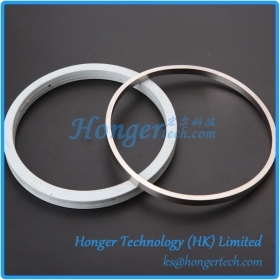 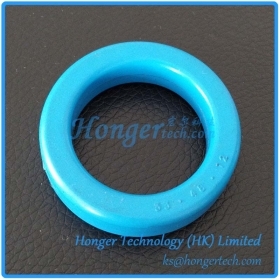 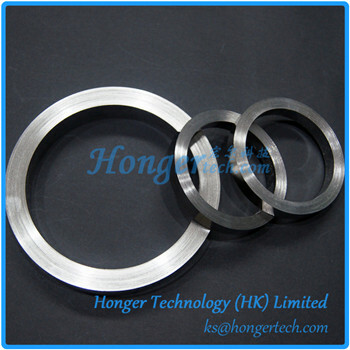 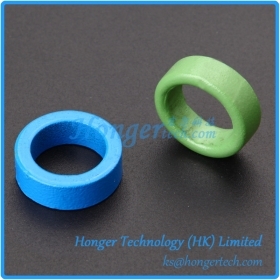 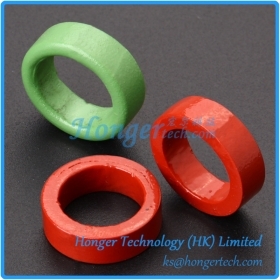 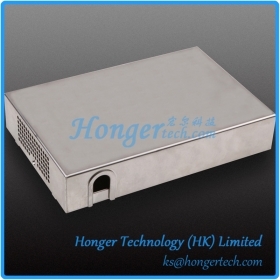 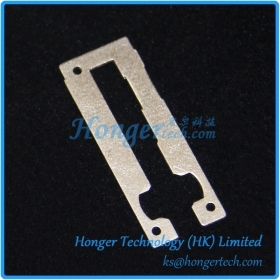 Besides Mu Metal shielding parts used in low frequency magnetic field, Honger also manufactures and supplies Mu Metal ring cores for high accuracy current measurement applications. 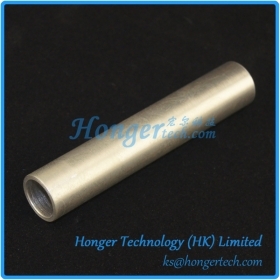 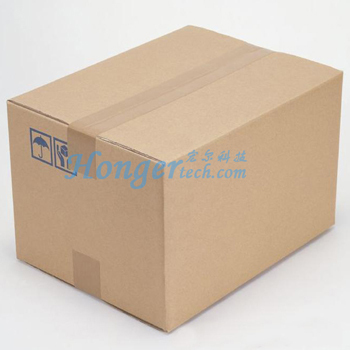 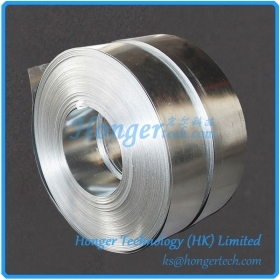 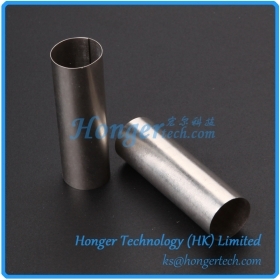 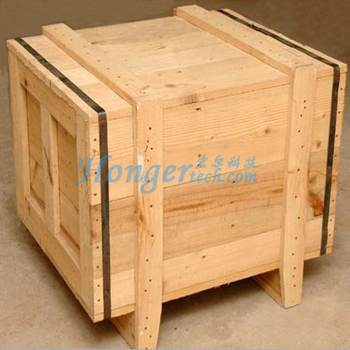 Honger manufactures and supplies strip wound toroidal Mu Metal cores to industries all over the world. 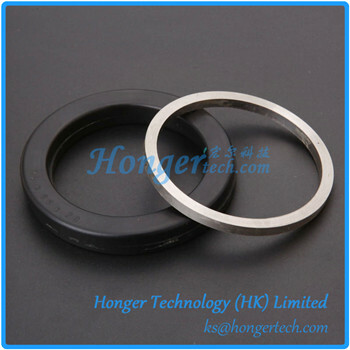 Our high accuracy current measurement cores are manufactured from premium quality Mu Metal which offers the highest levels of permeability with exceptionally low coercive forces and magnetic losses. 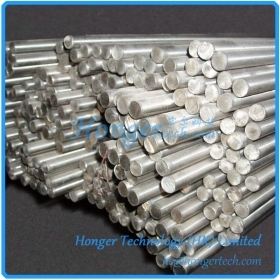 Mu Metal shielding pipes are ideal for shielding cables susceptible to interference or preventing electrical lines from dispersing.